Our new Instagram series highlights the influencers and creators capturing the digital landscape from the "Eyes of A Bell." 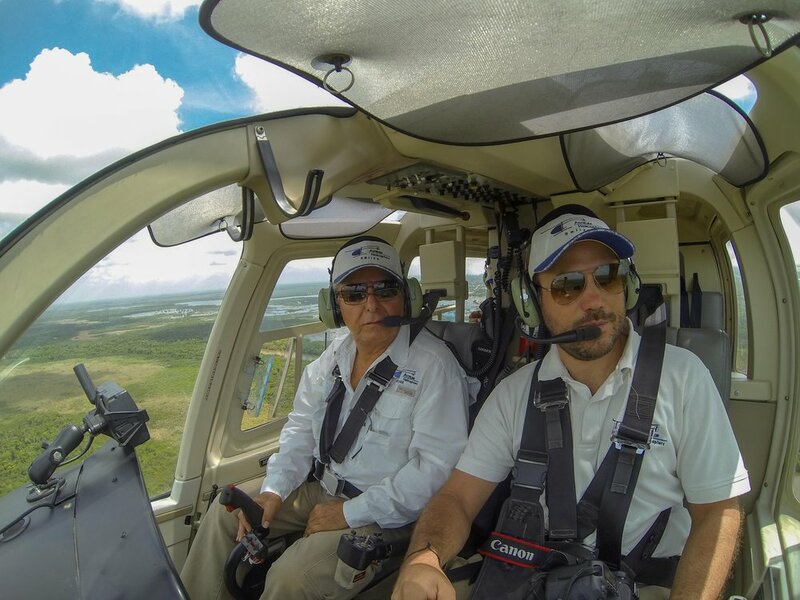 Gustavo Giron Jr. (GG) and Gustavo Giron Sr (SR) own and operate Astrum Helicopters in Belize. Q: Could you tell us a little bit about yourself and how you became a helicopter pilot? [GG] - I used to be a Consultant in New York City for Accenture, then one day after doing lots of market research and visiting a number of locations, along with my father, we decided to open up a helicopter company in Belize. 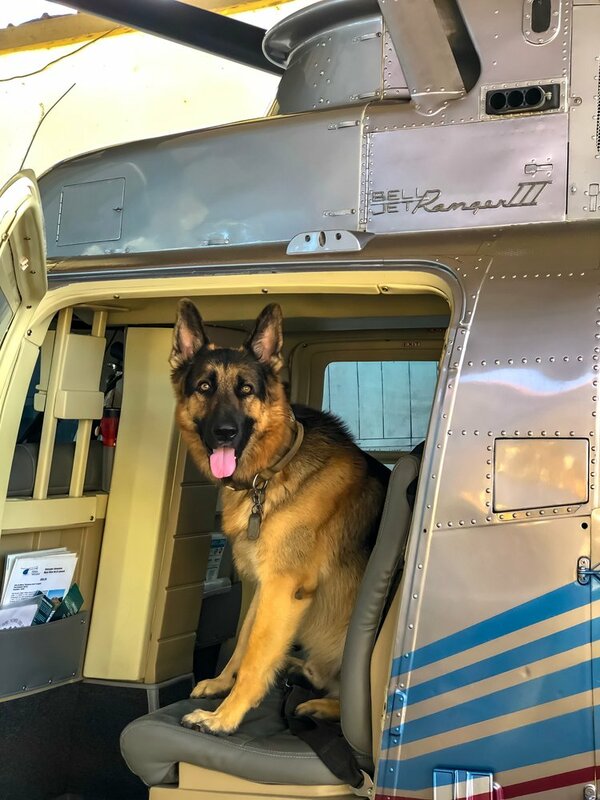 I had always loved helicopters and becoming a pilot was always a dream, my father had been flying all his life (planes since 12, then helicopters in his 20’s) and my grandfather was also a fixed wing pilot. 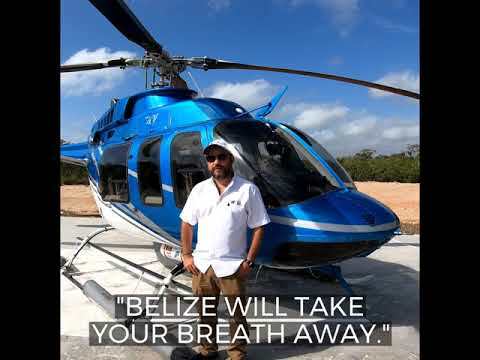 When we opened the company in Belize I got my rotorcraft private license and a year after my commercial license in the USA. 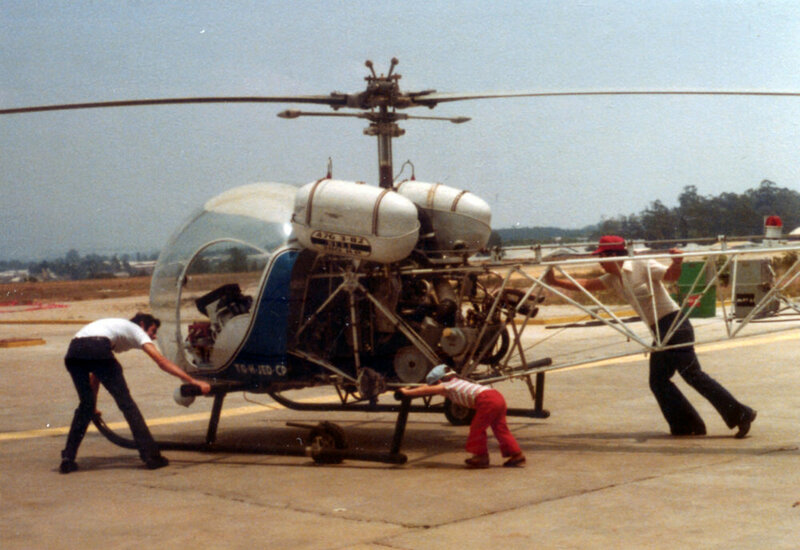 Gustavo SR (left) with Gustavo JR (right) in their Bell 407. [SR] - I became a pilot following a life changing experience I had after an earthquake which affected Guatemala on February of 1976. After the quake, a friend asked me to assist him with taking food and medication supplies to different towns in the country side that were destroyed. We traveled in his 206Bll Jet Ranger. I already knew how to fly a fixed-wing but the experience of flying a helicopter and being able to land almost everywhere intrigued me. This is when I realized I wanted to learn how to pilot a helicopter. Gustavo SR (right) with Gustavo JR (middle) with a Bell 47. 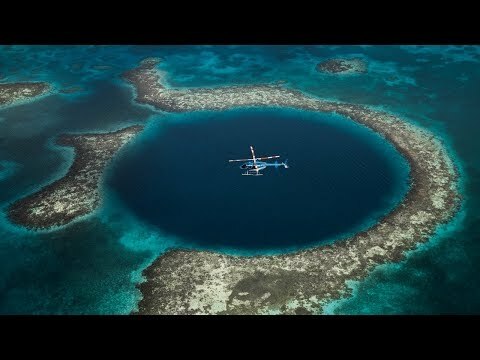 Q: Describe your unique flying experience in Belize. What aspects of Belize do you like to highlight? What’s it like to fly across Central America and its exotic locations? Q: What are your favorite part of documenting Astrum Helicopters on Instagram? [GG] - We absolutely love to be able to share with people from all over the globe a little glimpse of what is like to experience hovering over dazzling shades of blue water of the second largest Great Barrier Reef in the world with pristine marine reserve sites, and having of the thrill of constantly flying over a World Heritage Site of UNESCO – The Great Blue Hole. Q: How would you describe the “perfect Instagram shot?” What is your favorite photo you’ve taken this year? 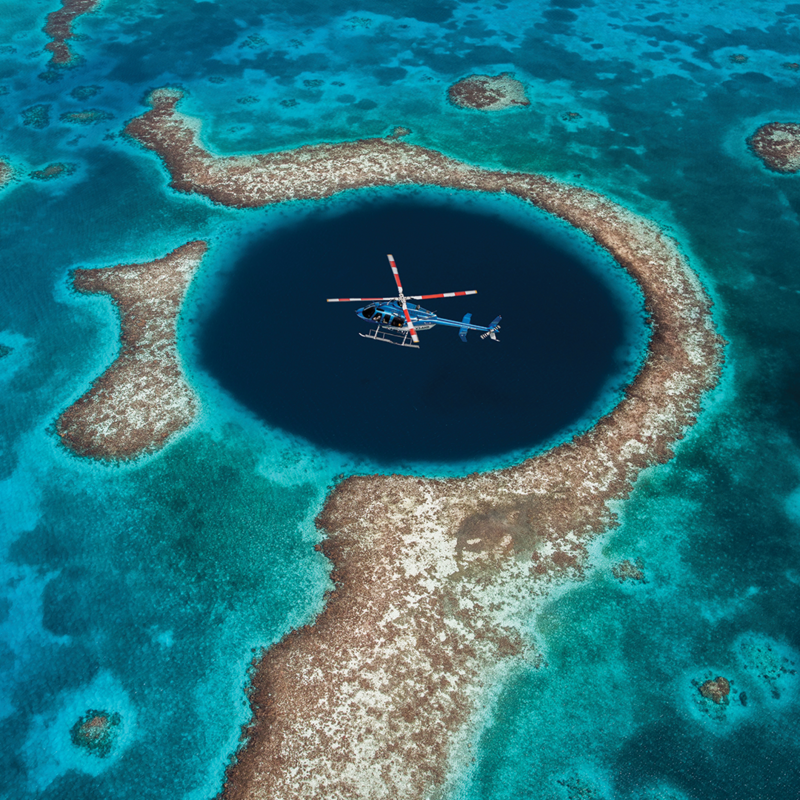 [GG] - It was when we flew both our Bell 206 and 407, 100 kilometers into the ocean to Belize’s Great Blue Hole, where we had a photographer on a harness hanging out of our Jet Ranger to get the perfect angle of the 407 in the very center of the Great Blue Hole. As we all know 407 flies pretty fast, so as you can imagine it took quite a few tries to actually get the perfect photo. Q: What is your history with Bell aircraft? [GG] - Mostly all my experience is with Bell. Amazing parts and customer support, very reliable helicopters. I have mostly flown Bell 206 B3 Jet Rangers, Bell 206 L4 Long Rangers and Bell 407‘s (my favorite). I am now a CFI and happily did all my instruction using a Bell 206 Jet Ranger. [SR] - I started flying back in 1977 using a Bell 47G3. I then started flying a Bell 47G3B2 and 206 B II Jet Ranger. At the time, myself and another pilot brought the first 206 LIV Long Ranger to Guatemala. The next helicopter I flew was the 206 A Jet Ranger. Other models I have flown include the Bell 407, 206 Long Ranger, Long Ranger LII and Long Ranger LIII. 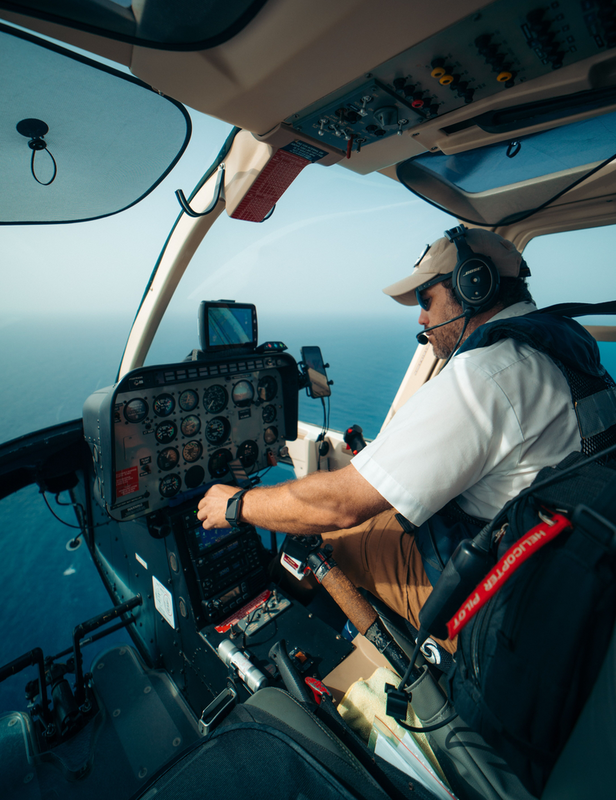 Q: At Bell, one of our main objectives is to thrill our customers, both pilots and passengers. What is one thrilling aspect of flying Bells that people might not know? 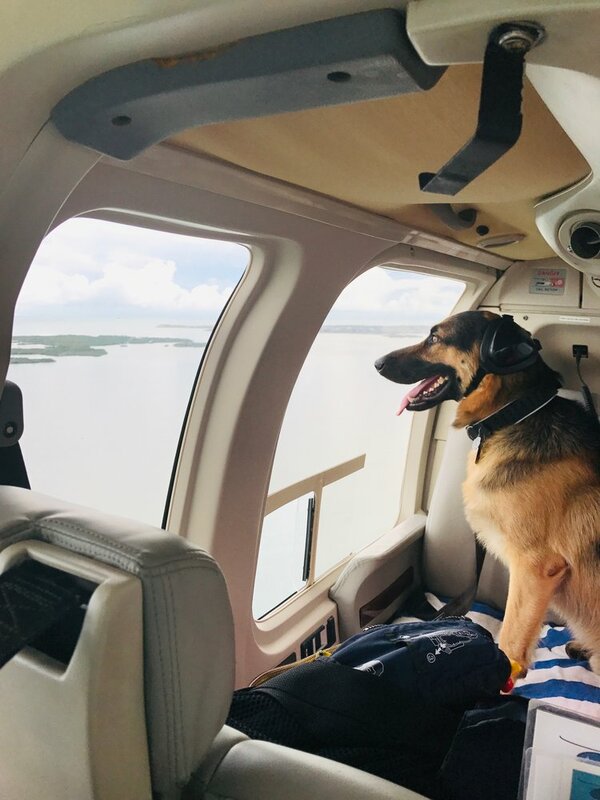 [GG] - Bell Helicopters are very safe and allow you to do things no other aircraft can. 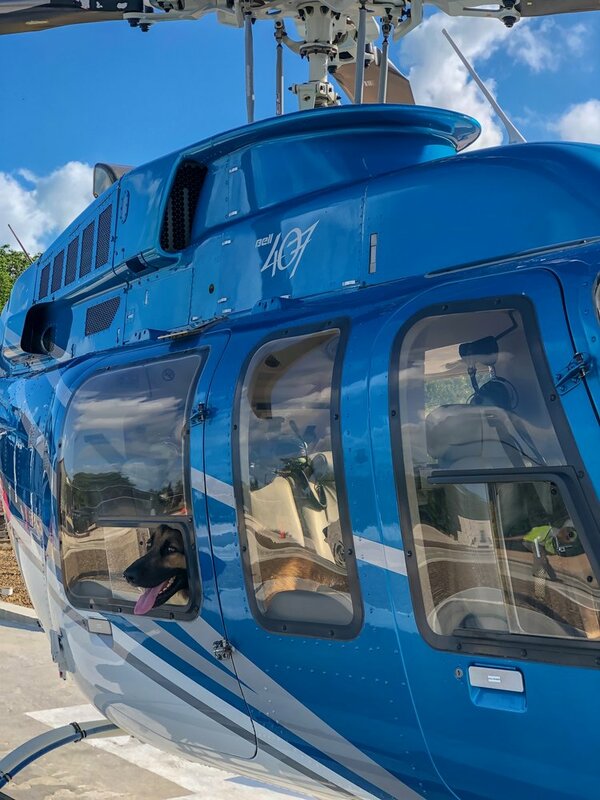 Our customers frequently are amazed with our Bell helicopters and tend to say how smooth and comfortable the flights are. [SR] - One of the best aspects of flying a Bell to me, is their customer support. Their maintenance manuals are very easy to follow. Bell is also a very trustworthy company making very strong machines, a real "work horse." 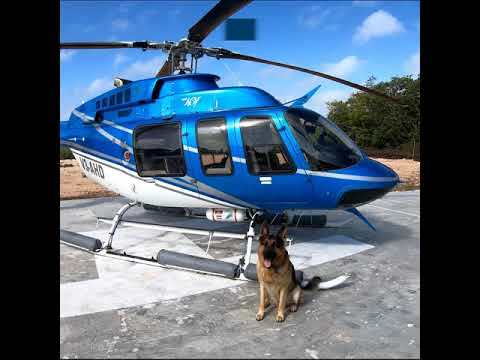 Bell helicopters are very safe and allow you to do things no other aircraft can.